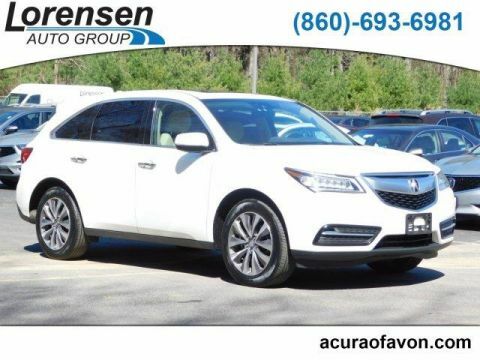 Acura Certified, Excellent Condition, GREAT MILES 36,611! JUST REPRICED FROM $31,995, $1,600 below NADA Retail!, FUEL EFFICIENT 26 MPG Hwy/18 MPG City! w/Tech trim. Moonroof, Nav System, Heated Leather Seats, Third Row Seat, All Wheel Drive. Leather Seats, Third Row Seat, Navigation, Sunroof, All Wheel Drive Rear Spoiler, MP3 Player, Remote Trunk Release, Keyless Entry, Privacy Glass. 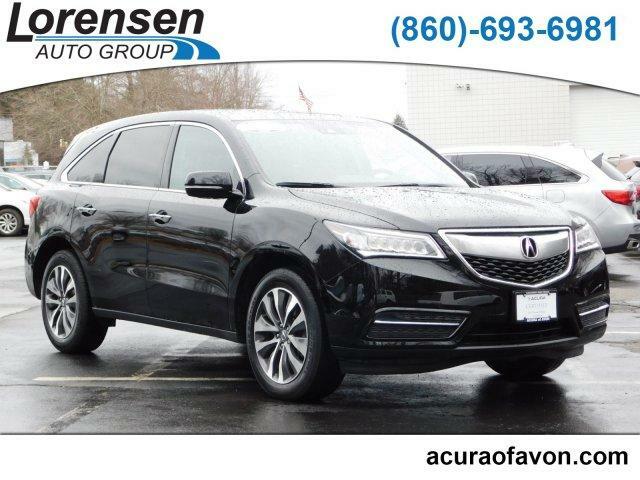 Acura w/Tech with Crystal Black Pearl exterior and Ebony interior features a V6 Cylinder Engine with 290 HP at 6200 RPM*. Non-Smoker vehicle, Autocheck1-Owner. Edmunds.com's review says Interior storage is excellent, with big cupholders and door bins, plus a deep center bin that can hold a small purse or tablet.. Great Gas Mileage: 26 MPG Hwy. Reduced from $31,995. 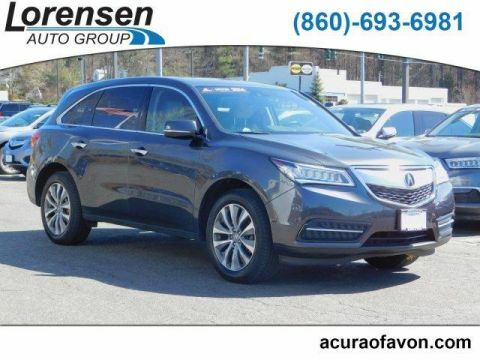 This MDX is priced $1,600 below NADA Retail. Approx. Original Base Sticker Price: $49,400*. 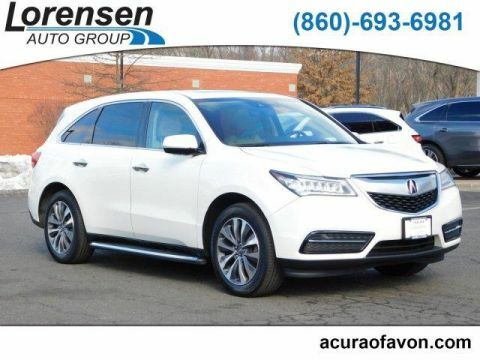 Pre-Owned Vehicle Warranty We give you a 6 month 6,000 mile warranty at no cost to you on any pre-owned Acura, Honda, Toyota, Scion, Chrysler, Dodge, Jeep, Ram or Hyundai that sells for over $15,000 before sales tax, registration fees or any operational Pricing analysis performed on 4/15/2019. Horsepower calculations based on trim engine configuration. Fuel economy calculations based on original manufacturer data for trim engine configuration. Please confirm the accuracy of the included equipment by calling us prior to purchase.